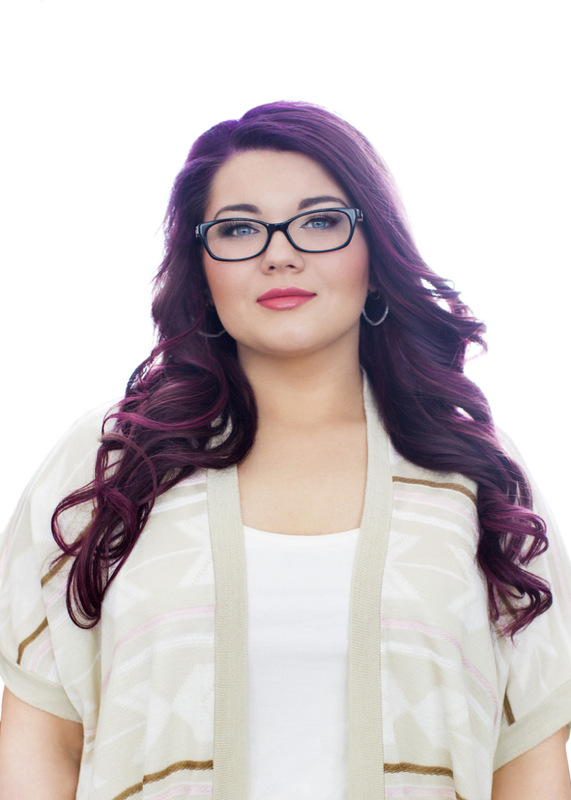 What Does Daughter Leah Think of Amber Portwood’s Engagement? ‘Teen Mom’ star Amber Portwood is happily engaged these days, she and fiance Matt Baird are currently living together and plan to get married by the end of the year. Previous Previous post: Jo Rivera Finally Speaks Up About Baby News! Next Next post: New Photos of Maci Bookout’s Baby Bump!! I am so happy for you Amber and you look beautiful. I have not seen you look so good in a long time. Good luck to you and your new mate.